Just click on the pictures or name below for links to games, activities, and more! Make your own word search or puzzles! 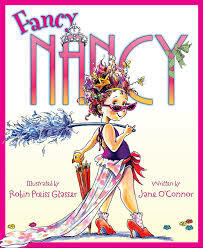 Do you like Fancy Nancy books? 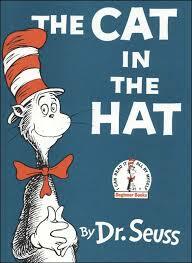 Do you like Dr. Seuss? 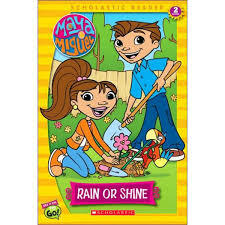 Do you like Maya and Miguel? 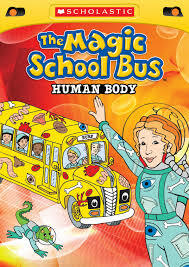 Do you like The Magic School Bus? 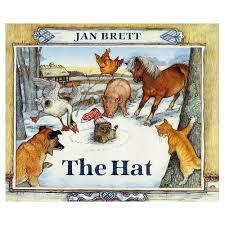 Do you like books by Jan Brett? 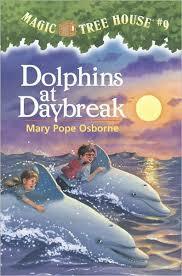 Do you like the Magic Tree House books? 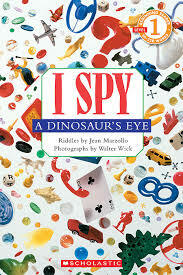 Do you like I Spy books? Do you like Goosebumps books? 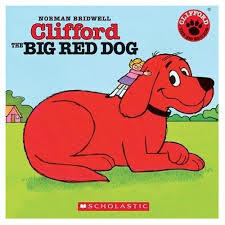 Do you like the 39 Clues books? Websites to create your own snowflakes and other cool seasonal things to do!